For some, dealing with pressure can be a Herculean task. It affects the mind and body if left unresolved. Stress has been linked to disease and early death for years in the medical community. 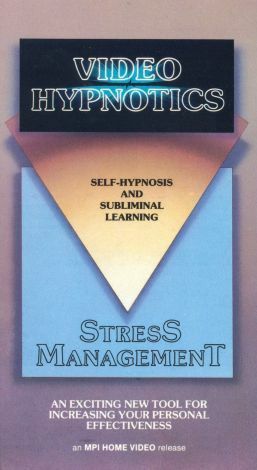 Video Hypnotics offers a way to handle everyday challenges with Stress Management. By targeting the emotional aspects of stress, the instruction promises to minimize its effects. The viewer will learn how to change a response to a negative situation to produce a less volatile result. The hour-long video is part of a series focusing on the health.